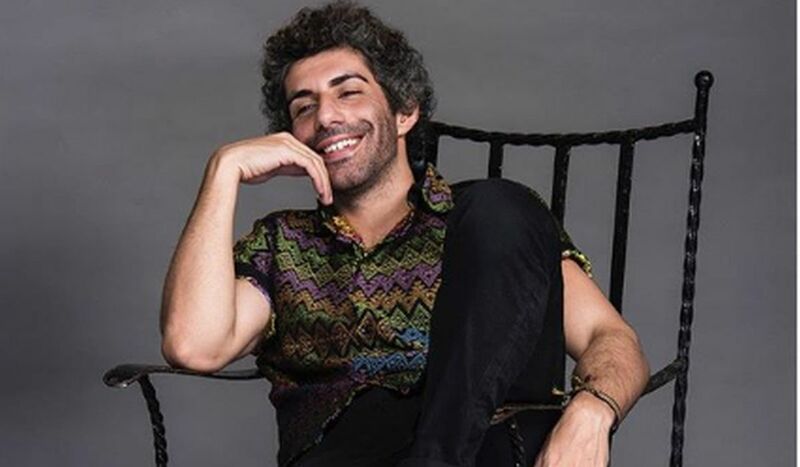 Actor Jim Sarbh, who is known for portraying negative characters in films like Neerja, Padmaavat and Sanju, says he doesn’t want to do negative roles anymore. On Zoom’s TV show Open House with Renil, the actor spoke about his journey from being a theatre actor to a super-villain in Bollywood with host Renil Abraham, said a statement. “I am not going to play a villain for a while. It’s not because I don’t like that kind of acting or don’t want to do it, but because I want to try other things now,” Jim said. “One must say no to some opportunities to open the possibilities of others. Else, I will only remain a bad guy,” he added. “I’ve been doing plays ever since school. There’s never really been a stop to it. Except for one year, when I went off wandering around and stayed at an ashram for five months. Even there I was cast as Jesus in a play. There was no escaping, so I came back to acting,” he added.